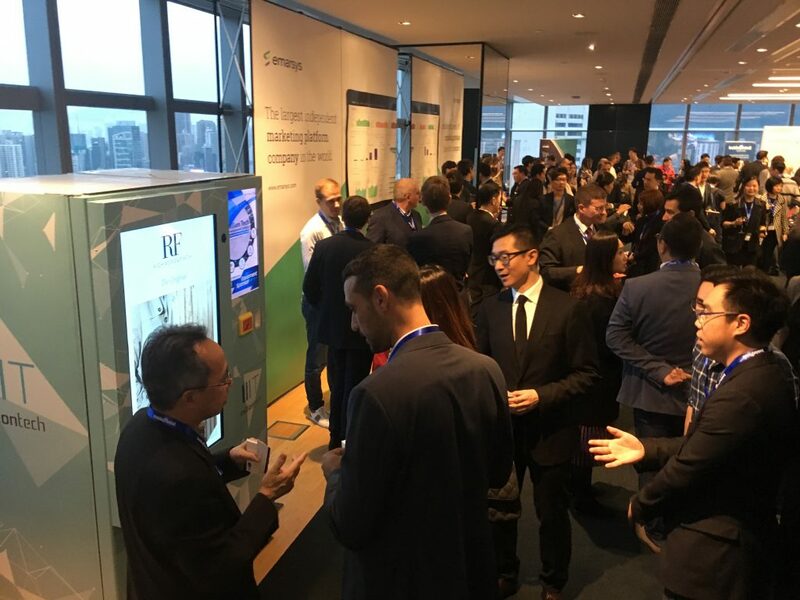 Million Tech was invited by Inside Retail to join the launching event of “Top 50 Innovative Retail Leaders in Hong Kong 2018” as an equipment sponsor. 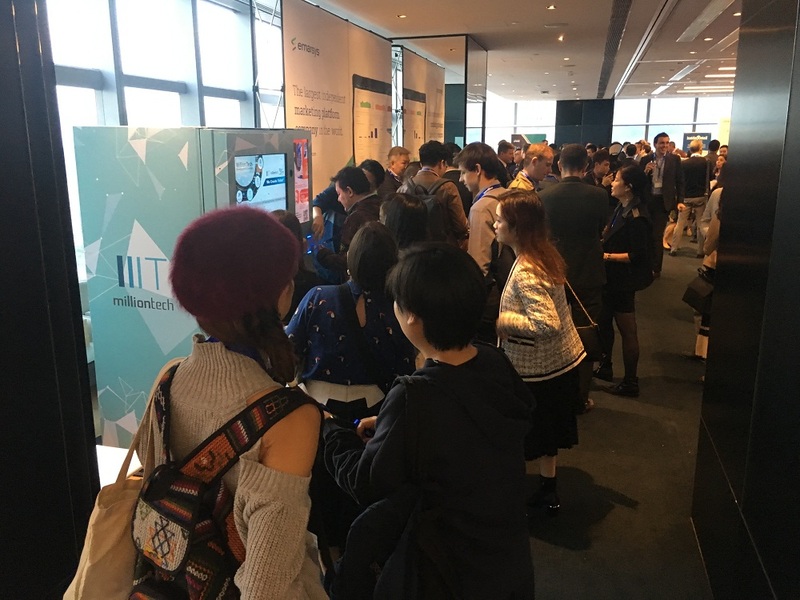 This event was held on 22 November 2018 at KPMG office (Hysan Place). 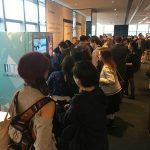 It has drawn a large attention within the retail industry including wine, fashion, and accessories etc. 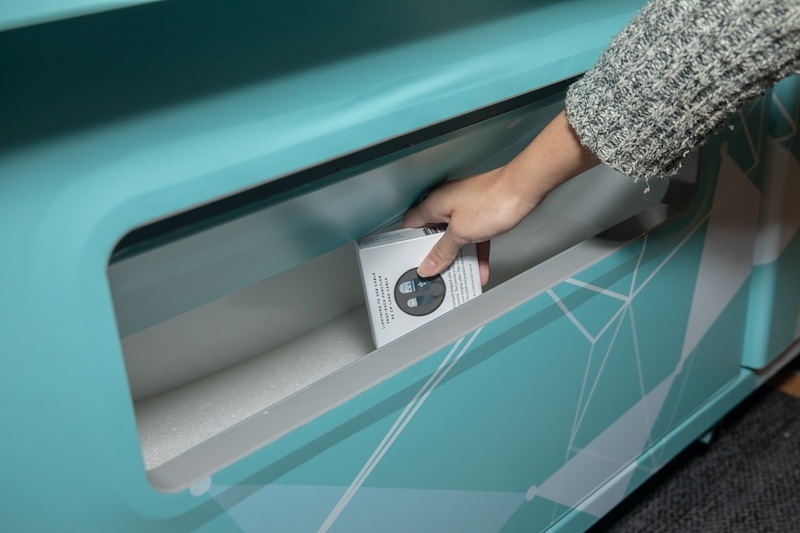 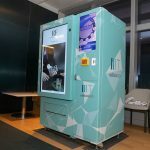 The company provided a Smart Vending Machine for the event premium redemption, and the 49” full screen advertisements. 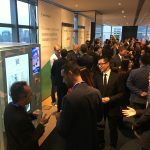 The event aimed to give the credit to the top 50 leaders who were shortlisted by a panel of judges as driving innovation in retail, online or offline, along with short features on some of the standout performers. 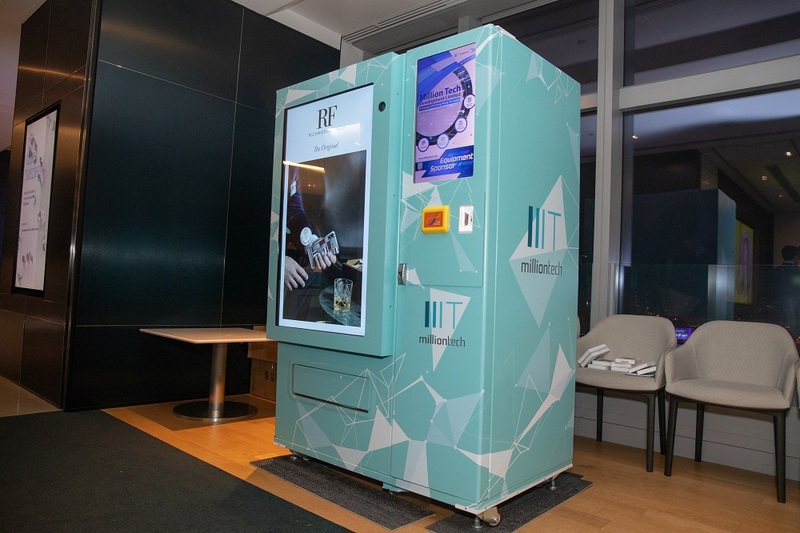 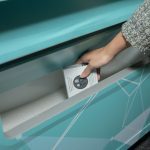 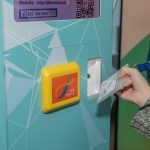 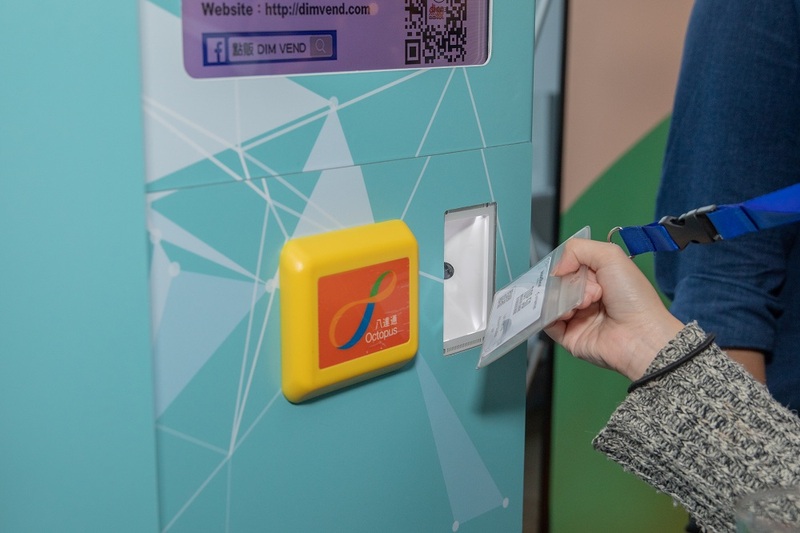 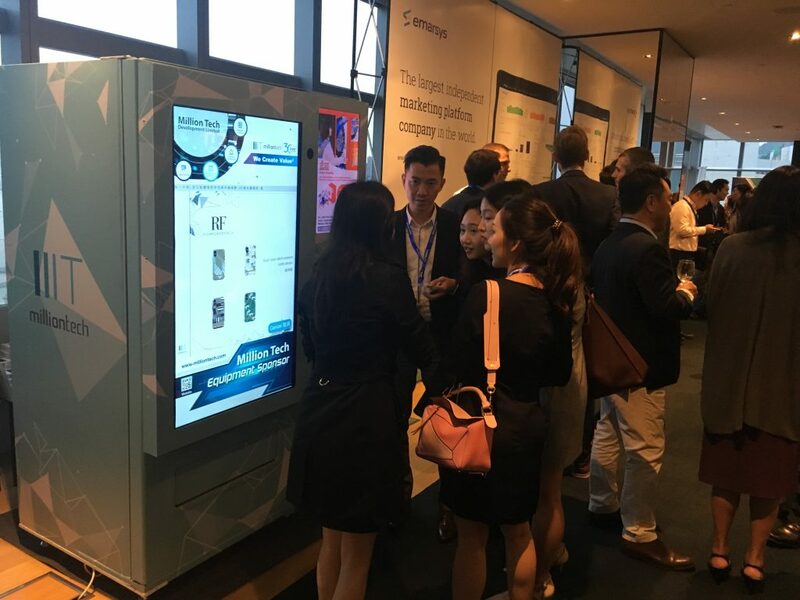 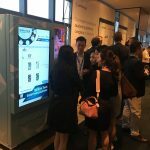 Million Tech presents its innovative retail idea as smart vending machine which could provide both selling channels and advertising areas in over 10+ locations in Hong Kong.